The expert technicians at ADG bring more than 50 years of experience to provide exceptional service and support to our clients. 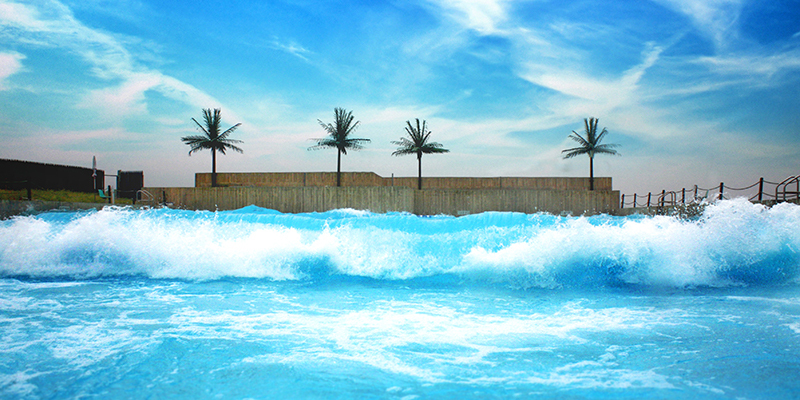 Whether ordering replacement parts, scheduling onsite service, or in need of some long distance troubleshooting, our experience in commercial pool equipment, wave generation, recreational water, and mountainside products is unsurpassed in the industry. 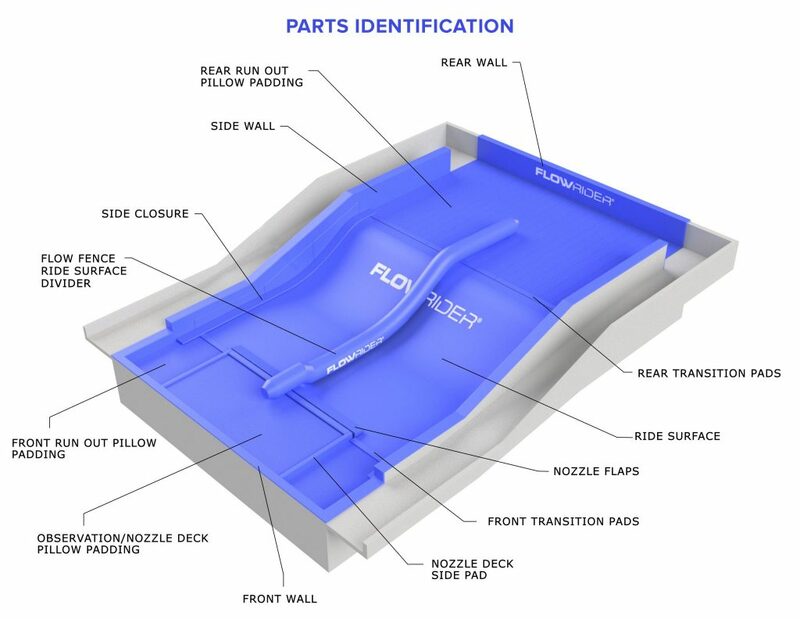 To guarantee the operation and warranty protection of your FlowRider surf attraction, ensure it is 100% ASTM compliant and serviced only by an authorized FlowRider service technician. ADG is the only company licensed to provide this service in the U.S. and Eastern Canada. Regular maintenance and extra components on hand, like spare pumps, will keep your ride looking new and your sheet wave in optimal working condition 365 days/year. For some parts allow 14-16 week lead time for delivery. Keep your waves performing at their best. Conduct regular maintenance and replace older, time-worn parts with newer equipment for optimal efficiency and performance. Contact our wave specialists today for a free consultation to discuss how to maximize the output of your wave system for optimal guest experience. 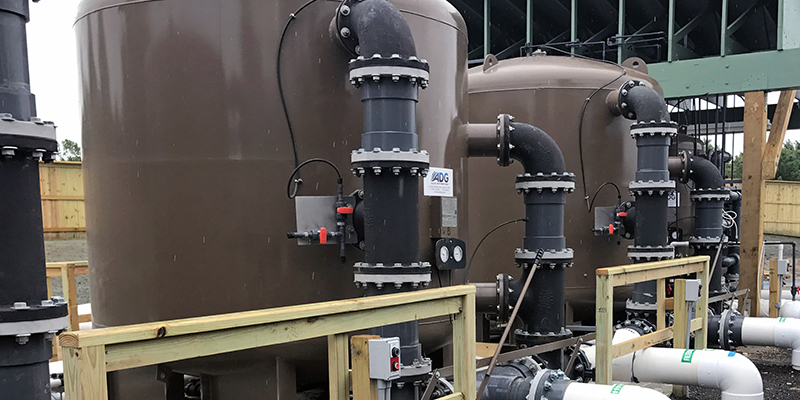 Running a filtration system cost-effectively is more important than ever. Ensure the quality and safety of your facility and aquatic attractions by scheduling regular maintenance reviews and replacing older parts as needed to safeguard yourself against any issues that may arise from a faulty or inefficient system. 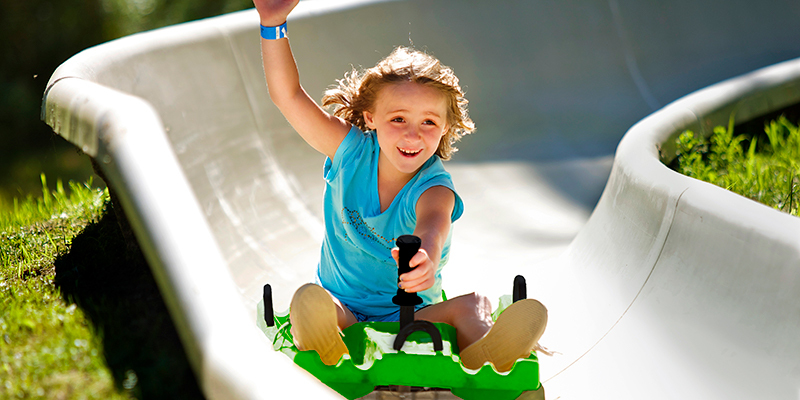 Keep your Mountain Coaster running in top shape 365 days a year. A complete inventory of parts is available to help keep your ride running smoothly and efficiently. Guarantee the operation and safety of your ride with seasonal track inspections and avoid down-time by keeping an updated inventory of on hand. 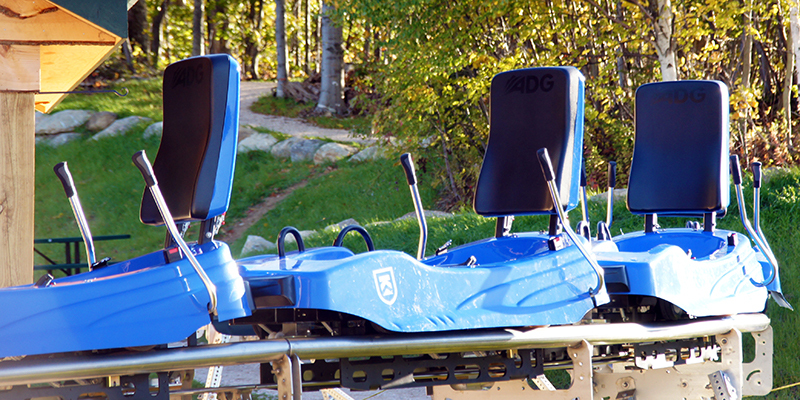 Refurbish your existing Alpine Mountain Slide with updated track sections and our newly updated sleds to give a fresh look and safety upgrade to this classic ride! Keep your ride running smoothly and safely for your guests. Track pieces are available in all sections and quantities.